Heritage Site, it is a testimony to mankind’s creativity, ingenuity and engineering skills. Visitor Centre at Airman’s Corner were given the go-ahead by Wiltshire Council. 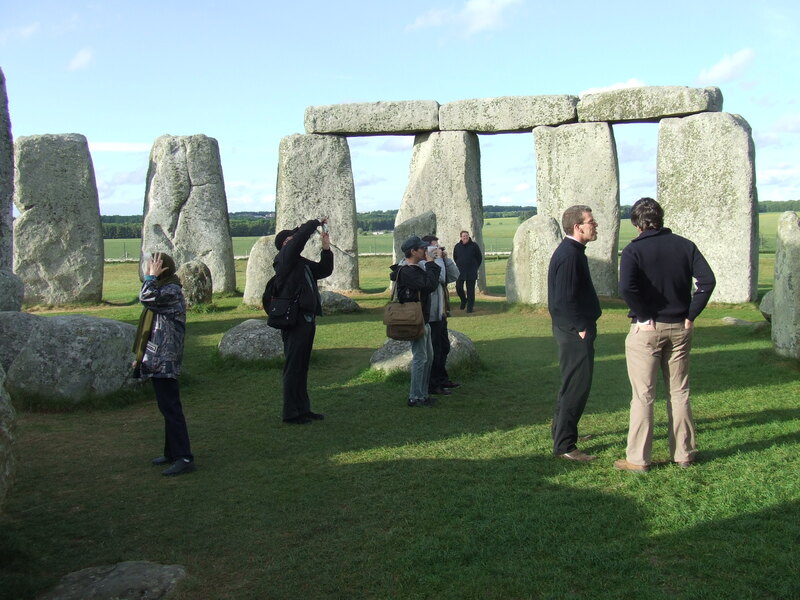 As a World Heritage Site (WHS), Stonehenge and its surroundings are powerful witness to the once great civilisations of the Stone and Bronze Ages. Its WHS status requires the UK Government to conserve and communicate its Outstanding Universal Value to present and future generations. Today Stonehenge is severely compromised. Busy roads cut it off from surrounding monuments and landscape and, most importantly, from the Avenue – its ancient processional approach. 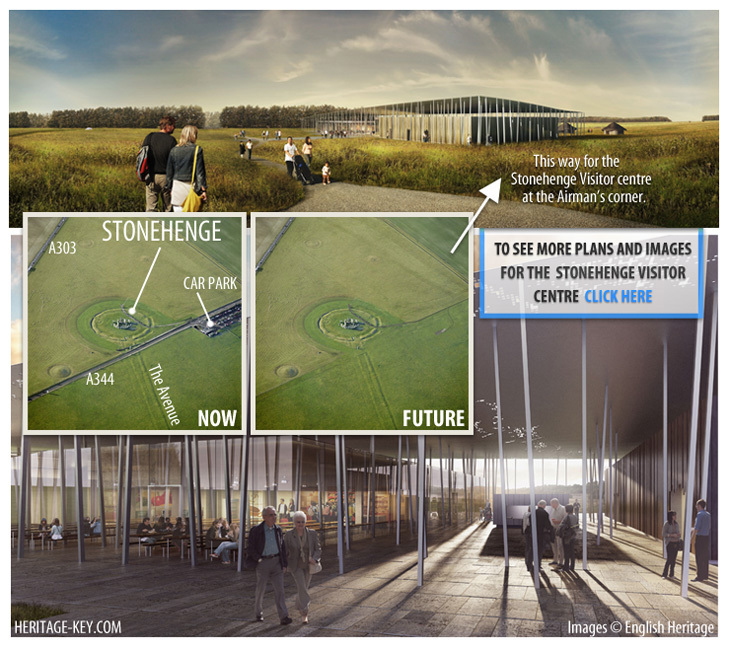 Visitor facilities and parking so close to the Stones represents a significant visual intrusion at the centre of the WHS. The facilities themselves are basic and cramped and there is no space for education or exhibitions. The shop is regularly overcrowded, and refreshments are only available from an outdoor kiosk. Parking is inadequate, overflowing onto adjoining fields at busy times.